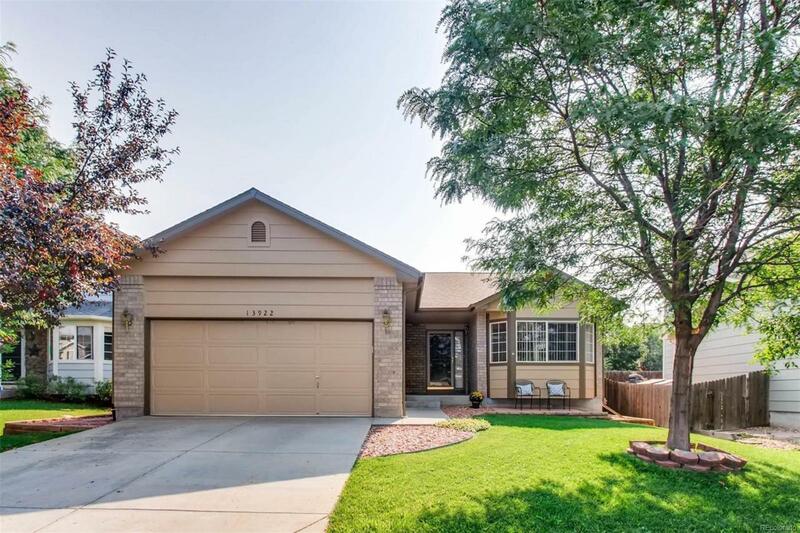 Very desirable, well maintained ranch home in Cherrywood Park! Wood floors on much of main floor. Carpet in bedrooms is 2 years old. New roof & exterior painting of home just recently completed July 2018. Clean, move-in ready! All appliances included. Sprinkler system. Central A/C. Good size unfinished basement with egress windows & roughed-in bath access. Nice, shady front porch facing west. Quiet street & neighborhood only one block from elementary school. Backyard has garden area. Shopping & access to major highways are convenient. Much retail growth nearby & future light rail will enhance this home's value even more! Association Name Primary Vista Management Assoc. Inc.